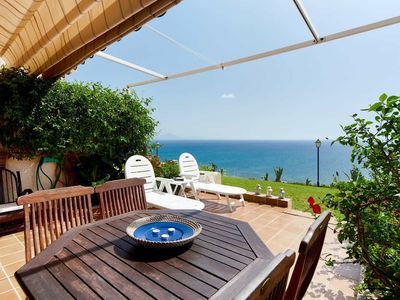 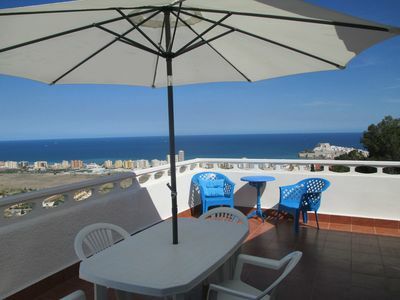 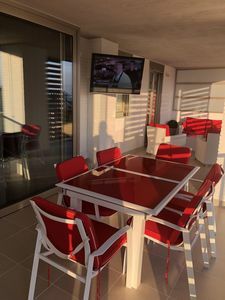 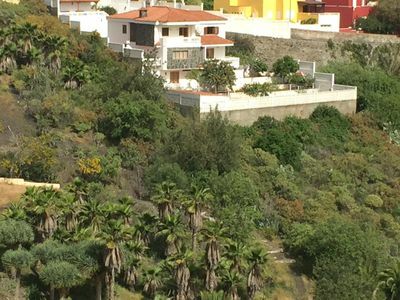 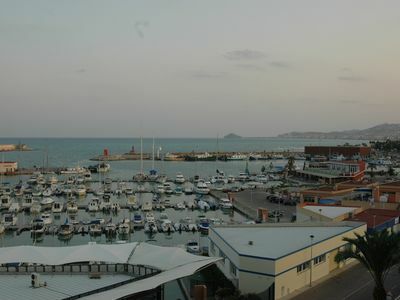 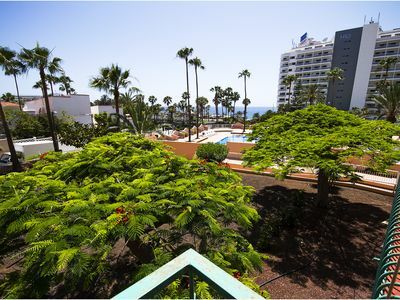 Near Beach, Internet, Safe, Swimming Pool, TV SAT, Balcony Sea View. 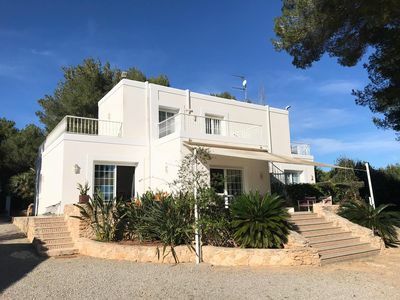 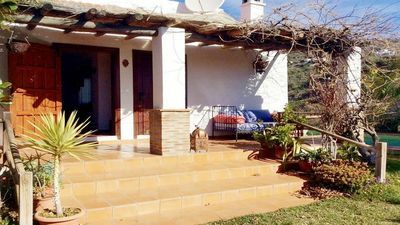 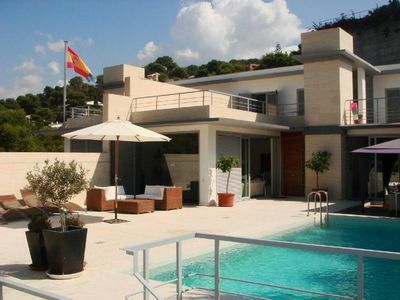 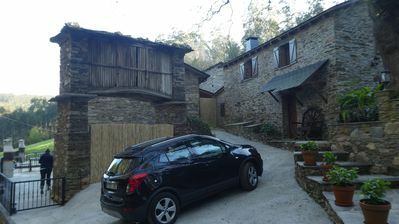 Fabulous villa, private heated pool, short walk to beach and restaurants!! 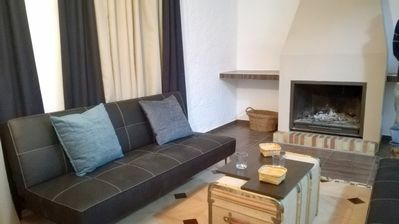 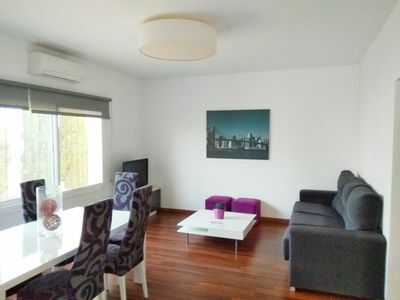 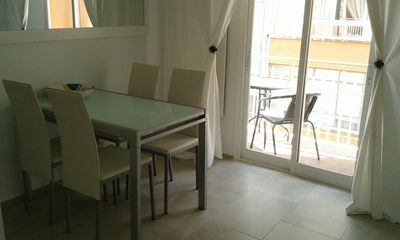 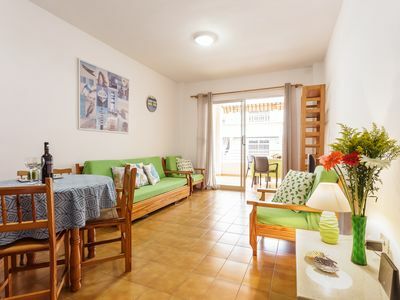 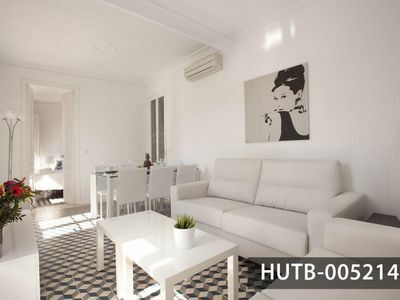 El Barbero de Sevilla apartment in El Arenal with WiFi & air conditioning. 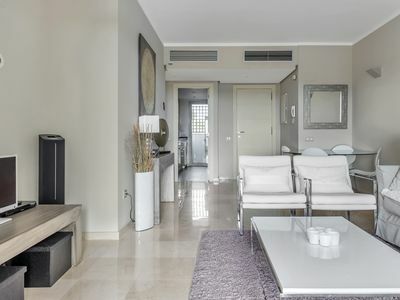 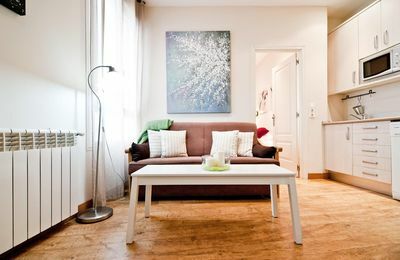 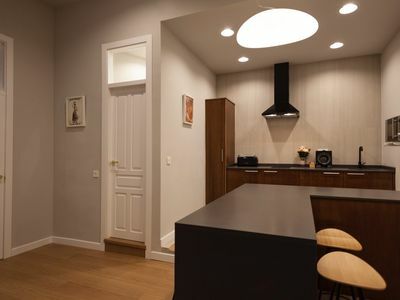 Blanco apartment in Eixample Esquerra with WiFi, integrated air conditioning, balcony & lift.